Short, non-intrusive, annual, 10,000 people so far. 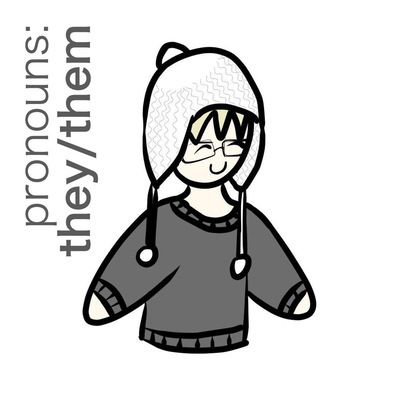 Longer, asks about gender assigned at birth, transition details, etc. 600 people so far.